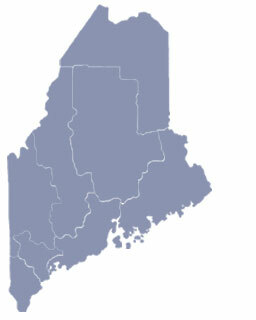 Washburn is located in central Aroostook County, sandwiched between Presque Isle and Caribou, Maine. It is a bedroom community for both towns with a population of 1,650. It prides itself with excellent schools, little to no crime rate, and a quality of life that most people can only dream about. Washburn was named after Governor Israel Washburn, who took office during the Civil War and had served in Congress for ten years. 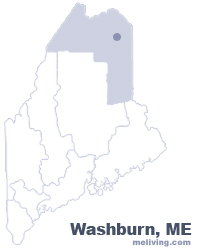 To share any Washburn, Maine information with us, please contact us. Learn more about advertising in MELiving.